CASHIERLESS technology just took on a whole new meaning - and this model is all about trust. 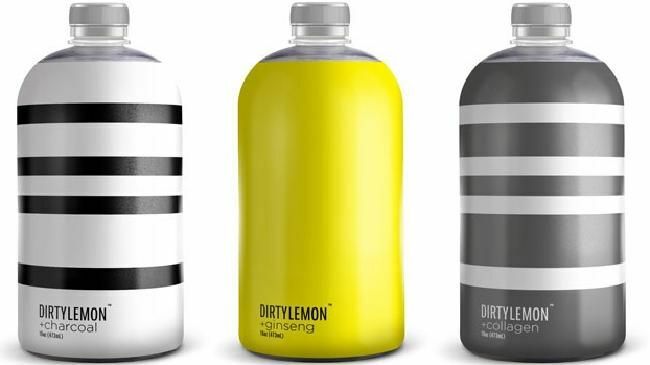 Dirty Lemon, a beverage brand that only sells its products via text message, has just opened up its first permanent bricks-and-mortar store in New York's Tribeca neighbourhood. 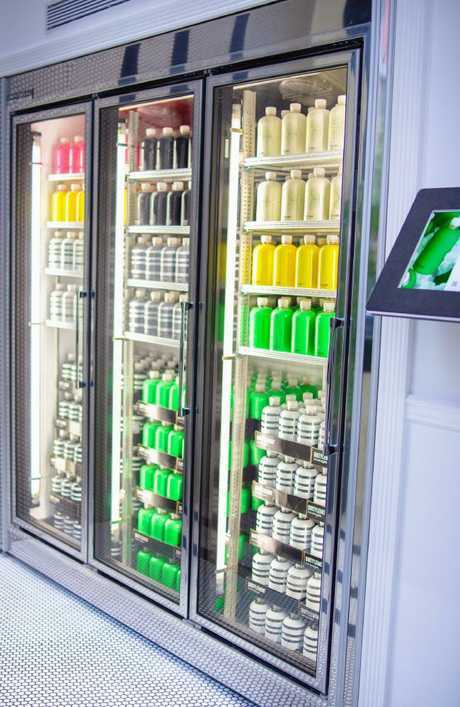 Inside the narrow space, called The Drug Store, customers will find rows and rows of the brand's increasingly popular health drinks. "We're moving beyond experiential marketing and into experimental - this type of engagement enables the convenience customers have come to expect from our brand," Zak Normandin, CEO of Dirty Lemon said in a statement. "Our customer prefers conversational interaction - we're committed to a transaction process that eliminates all unnecessary steps." The bottled elixirs are available in range of flavours, including charcoal, matcha, ginseng, an anti-ageing rose tonic, sleep tonic, and a beauty elixir containing collagen - all purporting to boost different aspects of your health.